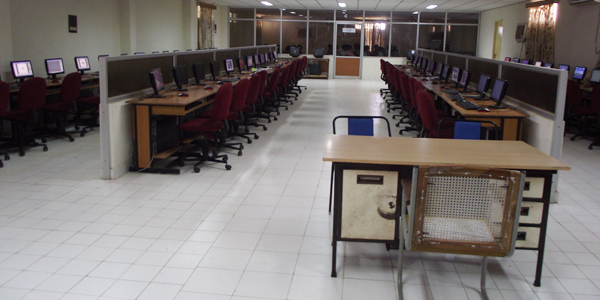 The Department of Computer Science and Engineering at the "Malineni Lakshmaiah Engineering College" was formed in the year 1999 and provides an outstanding research environment complemented by excellence in teaching. 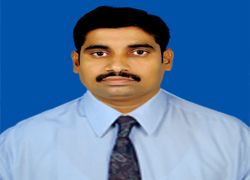 The Department offers B.Tech, M.Tech degrees. 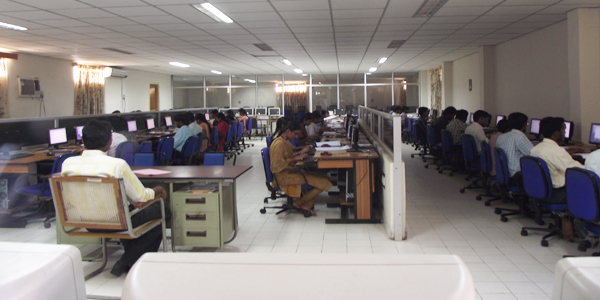 The Department has a comprehensive curriculum on topics related to all aspects of Computer Hardware and Software with an emphasis on practical learning. The course structure is up-to-date and includes courses on nascent topics to equip our students with the latest developments in Computer Science and Engineering.